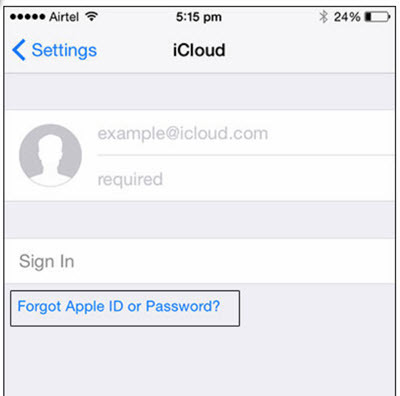 "I want to sign out of iCloud without using password, how can I do that?" Many iCloud users have asked this question time and again, and these users have been frustrated when they discovered that, hard as they try, there was no way around it. Without a doubt, it is virtually impossible signing out of iCloud without your password because Apple wanted to prevent unauthorized signing in when iPhone is stolen or lost. However, a user might forget his password. What happens in that situation when the user needs to sign out of iCloud? Frustration! 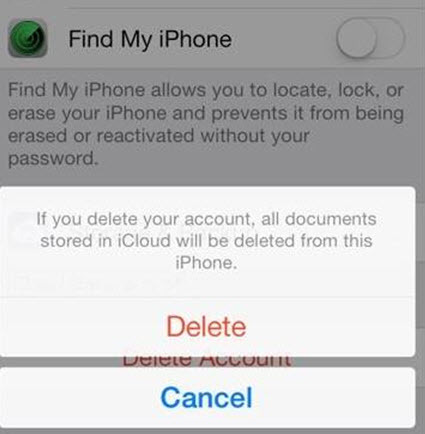 There is an efficient way to remove iCloud account without password. In this method, you will need to install third-party tool iMyFone LockWiper on your computer. Once you have installed it, removing iCloud account from your iDevice via this tool is pretty straightforward process. 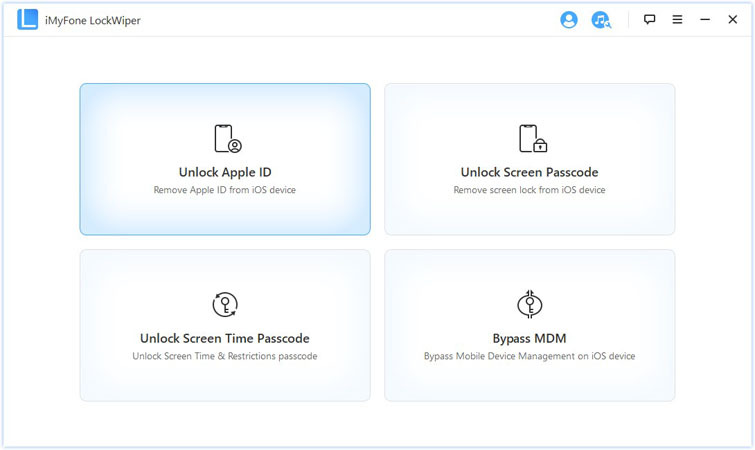 Apart from helping you remove iCloud account from your iDevice without password, LockWiper has many other useful features such as removing Apple ID from iDevice without password, bypassing any kind of lockscreen from any iDevice, and more. 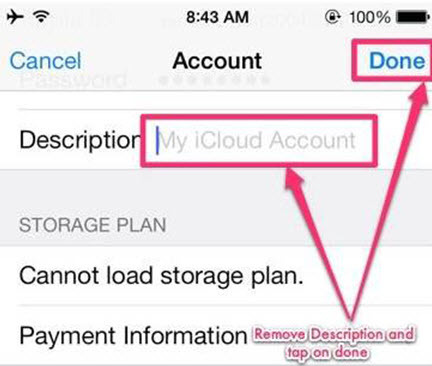 Remove iCloud account from iDevice conveniently with just a few clicks as easy as 1-2-3. 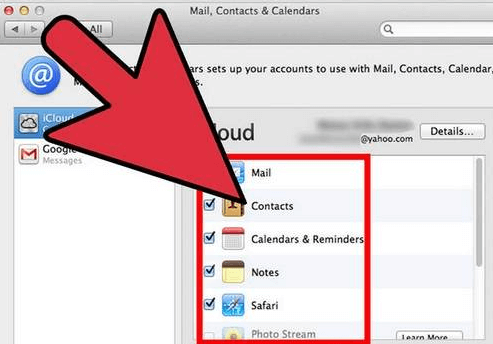 Remove iCloud account without requiring you to provide the password. Bypass lockscreen password to provide you access to your iDevice. You can bypass Face ID, Touch ID, 4-digit passcode, 6-digit passcode, etc. via this tool. Remove lockscreen of your iDevice even if your device is disabled or have a broken/damaged screen. Step 1: Connect your iPhone to your computer and launch iMyFone LockWiper. Step 2: Once it is launched, find and click on the Unlock Apple ID mode. Step 3: Next, click on the Start to Unlock button. 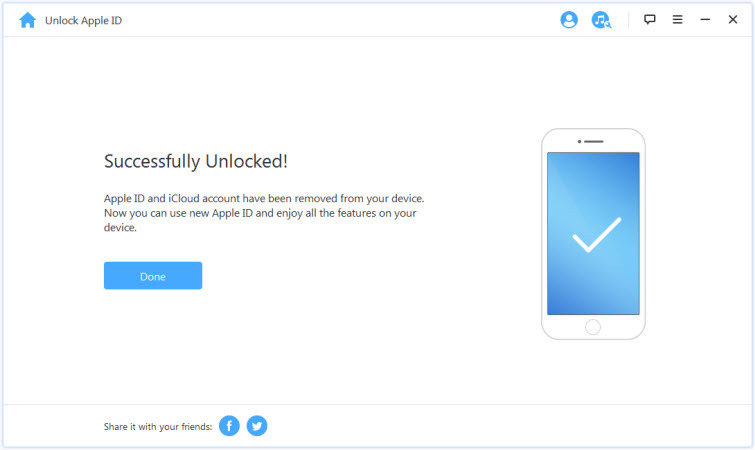 iMyFone LockWiper will start the iCloud account removal process. Step 4: Wait for the iCloud account removal process to complete. 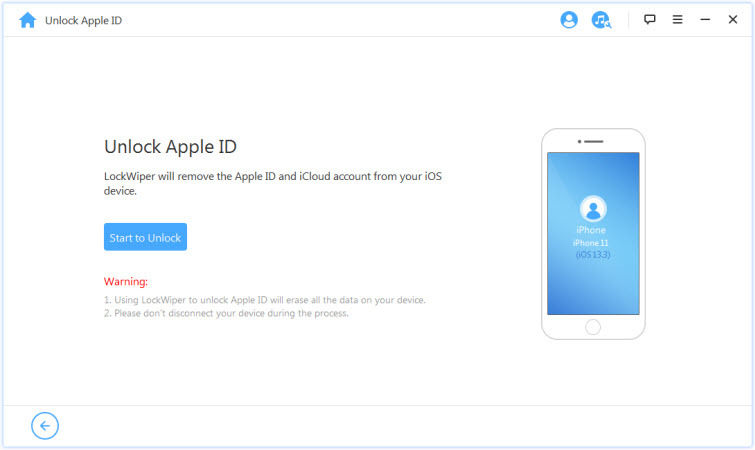 Once the process is complete, your iCloud account will be signed out. In the event that you forgot your iPhone password and you need to remove an iCloud account without that password, then here are some simple steps on how to do it. Step 1. Open up the settings app and find the settings for iCloud. Tap on it to open it up. When you are asked to enter a password all you have to do is put in any old random number and then choose “Done”. 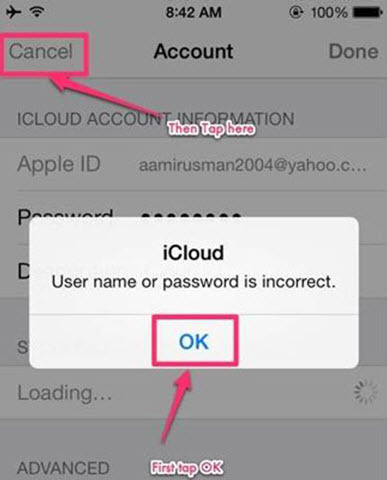 Step 2.	iCloud tells you that the username and password you have entered is wrong. Click the “OK” button and then press “Cancel” to open up the iCloud page. When this is done, tap on your account once again and then this time you need to remove the description and tap “Done”. Step 3. This time you are taken to the main iCloud page without needing to entire a password, which is just what you wanted. 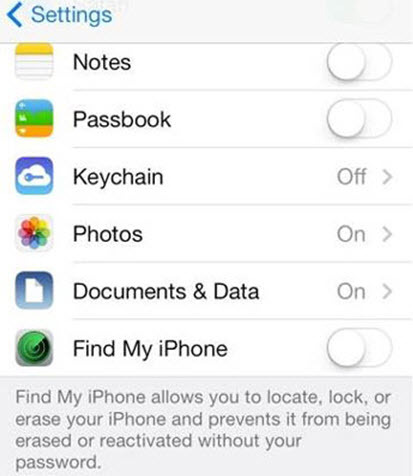 Something else that you will notice is the “Find my iPhone” feature has automatically been turned off. Scroll down and then tap the “Delete” button. You are asked to confirm that you want to delete your account and click on “Delete” again to do this. If you do remember the answers the security questions attached to your iCloud account then you’ll be able to reset the password on your iCloud account and use it to remove an iCloud account from the iPhone/iPod/iPad. You can do this through the iCloud website. Open it up and click the “Forgot Apple ID or Password” link. This will bring up the recovery options and you can then choose which one you want. You can then proceed to delete the iCloud account after resetting your password. For those who don’t want to wipe their iOS device and want to retrieve their Apple ID password, here are some tips on how to retrieve it. 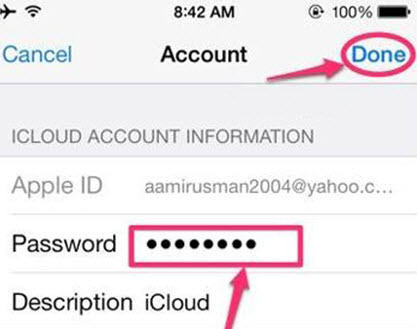 Easily recover your Apple ID password using the steps below. Step 1. Unlock your iPad, launch the “Settings” app, and tap on “iCloud”. Step 2. At the top of this menu tap on your email address. Step 3. From here you will see the “Forgot Apple ID or Password” option. Tap on this to proceed. Step 4. 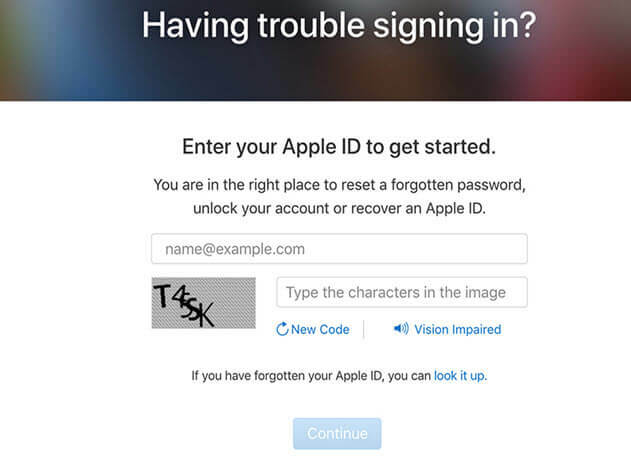 Simply enter your Apple ID, answer the required security questions, and you will be able to reset your Apple ID in just a few minutes. Step 1: Open your Apple menu at the top left of the screen. 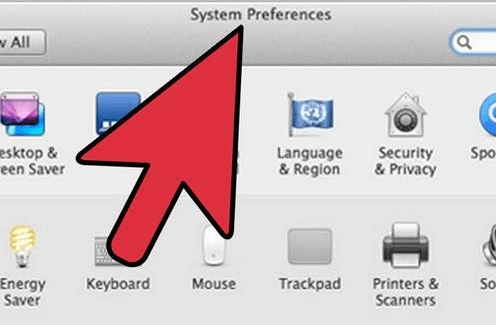 Step 2: Select System Preferences. Step 3: Click the iCloud panel. Step 4: Tap on "Sign Out." 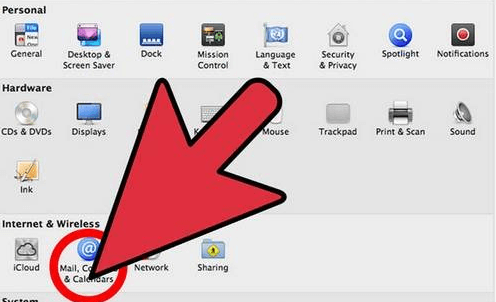 Step 5: Your iCloud account will be disabled on Mac. Step 1: First, make a copy of your iCloud data and save it on your computer system. 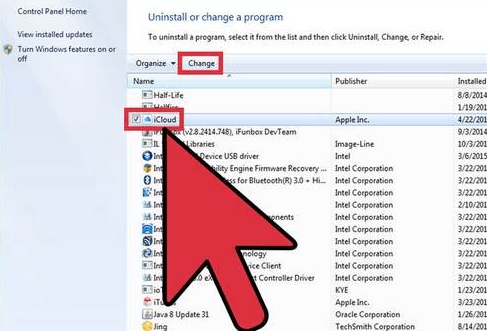 Step 2: Now, sign out of iCloud for Windows on your system. 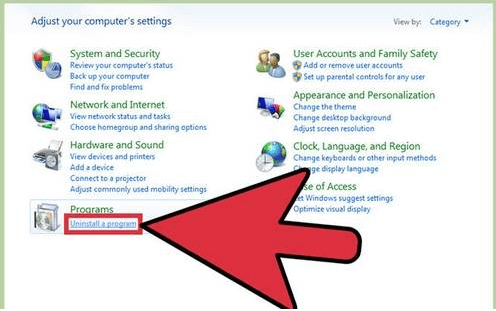 Step 3: Click on Start on your Windows home screen. Step 4: Select Control Panel. Step 5: Locate Uninstall Programs. Step 6: Click on iCloud and then click on Uninstall. Assuming that you’ve already backed up your iPhone without a password in advance, you’re in a position to safely delete your iCloud account with no worry of data loss. If everything is already backed up, then you have nothing to lose. 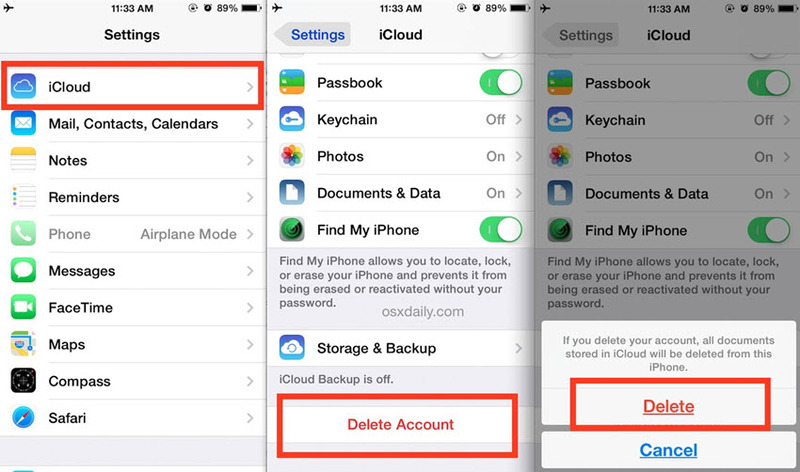 These three steps are all you need to efficiently remove your iCloud account from an iPhone or iPad. After you delete your account like this, you’re left with a blank iCloud account and you’re ready to create a brand new Apple ID or load up a different iCloud account on your iDevice. We recommend that you back up everything on your device before taking steps to remove the iCloud account.